Serving Your Family As If They Were Our Own. At Garrett Funeral Home we believe that the life of your loved one should be celebrated. 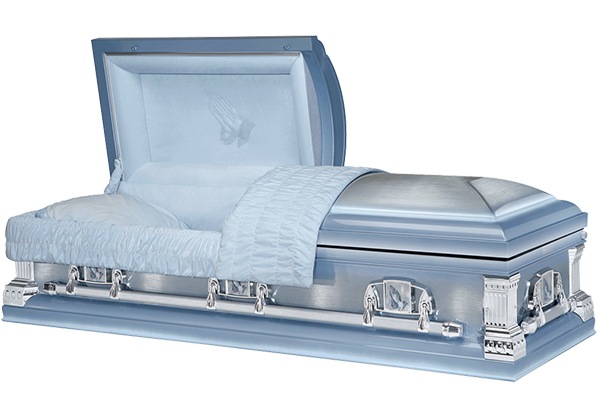 Our goal is to make this time spent at the funeral home as painless and easy as possible. John has served families for over 3 decades and realizes that simplifying the arrangement process works best for you and your family. We offer many packages to fit any budget. 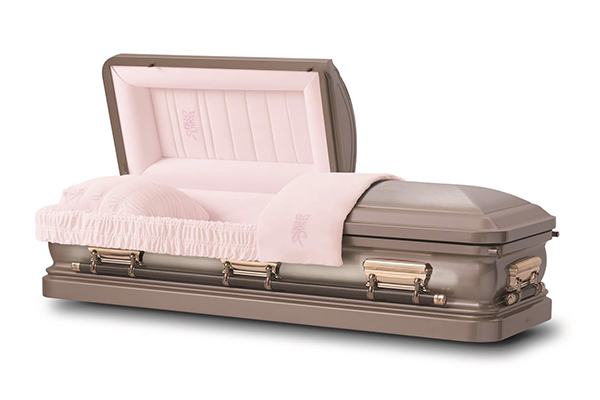 What makes us different: Most funeral homes may put packages together and you pay for everything in that package whether you use it or not. NOT HERE! If you choose not to use anything in the package you have selected, we will delete the cost of that item. You shouldn’t pay for something you are not going to use. Transportation of your loved one from the place of death to the funeral home, Preparation of your loved one for viewing (Embalming, Cosmetology, Dressing and Casketing) Coordination with clergy, florist, cemetery or other complimentary services, completing necessary forms, notifying Social Security, obtaining death certificates, completing veteran’s benefits forms, assistance with insurance and any other required documents. 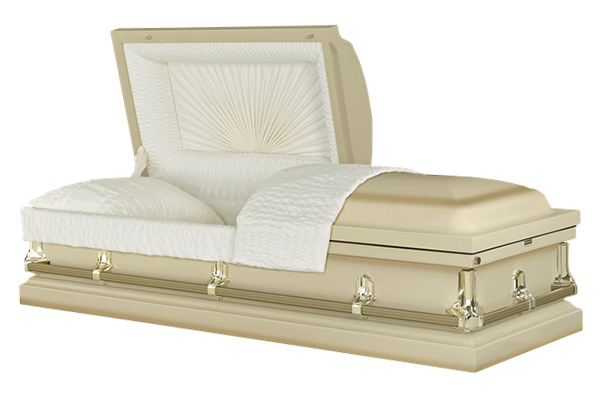 Use of facilities for viewing for 2 days, hosted visitation evening before the service, funeral service in our funeral home chapel or another local facility, funeral coach, background services vehicle, all equipment and/or a graveside service. Memorial package includes custom register book, memorial folders with colored photos, thank you cards; Casket of your choice, outer burial container and sales tax on merchandise only. 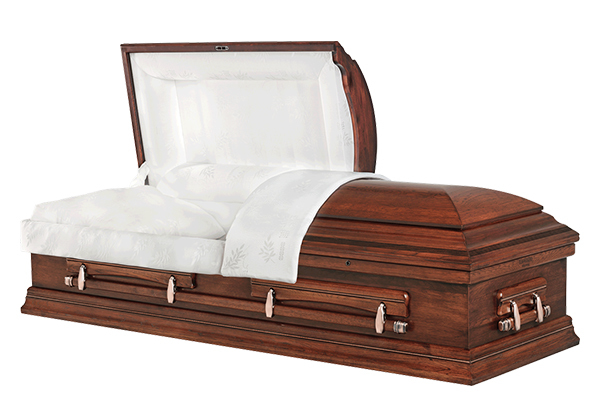 Price includes services of funeral director and staff. Not included are death certificates and opening and closing of grave at cemetery of your choice.